Say goodnight to snoring, traffic, and other distractions. 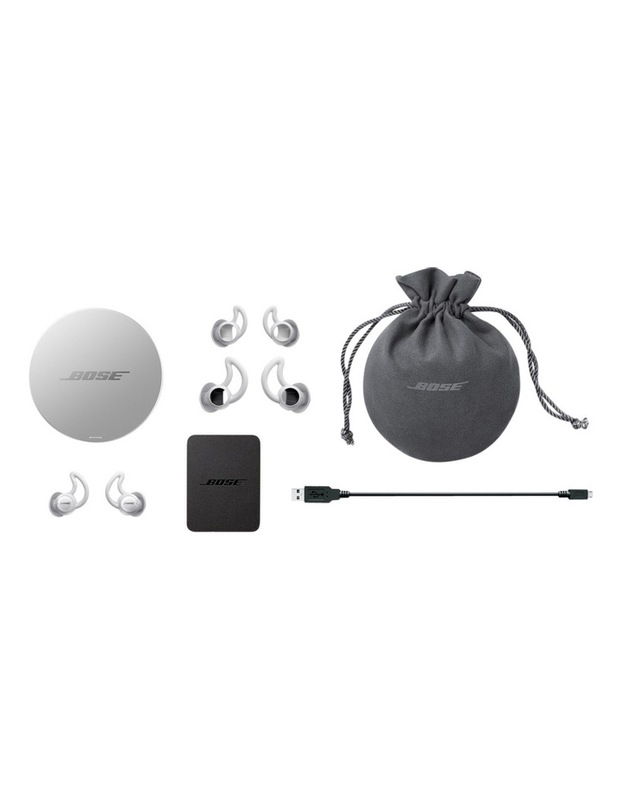 With comfortable eartips and pre-loaded soothing sounds, Bose noise-masking sleepbuds are engineered to keep unwanted noises from waking you. • Block out noise, so you can get to sleep and stay asleep. 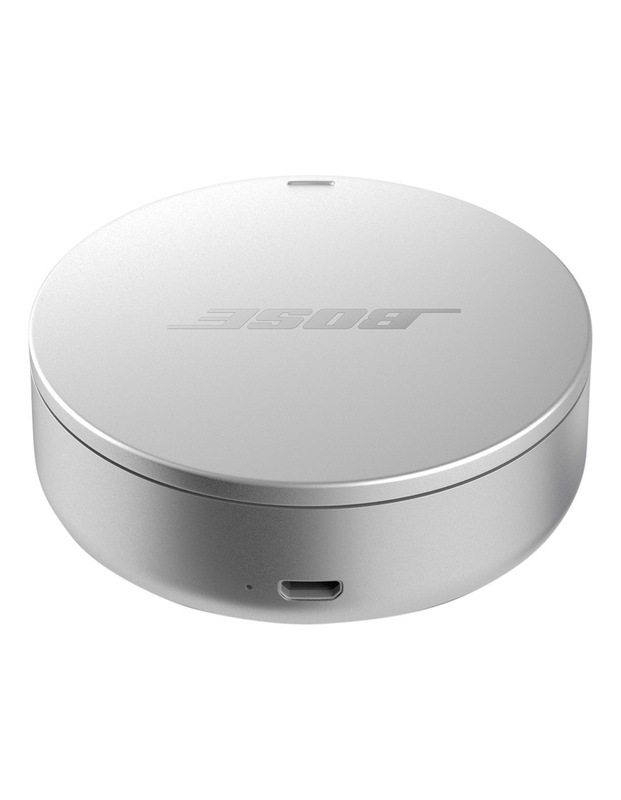 • Truly wireless, with no cord to get in your way. 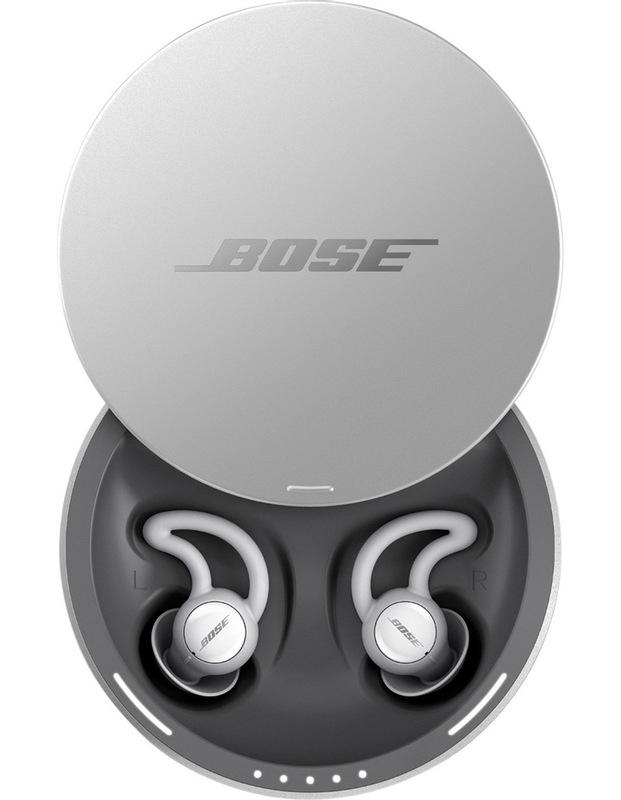 • Designed with pre-loaded soothing sounds via the Bose Sleep app, allows you to select your soothing sound, control the volume and choose how long you want it to play. • Rechargeable batteries gives you up to 16 hours of use. • Compact and convenient storage case keeps your sleepbuds safe, charged and ready for your next sleep. 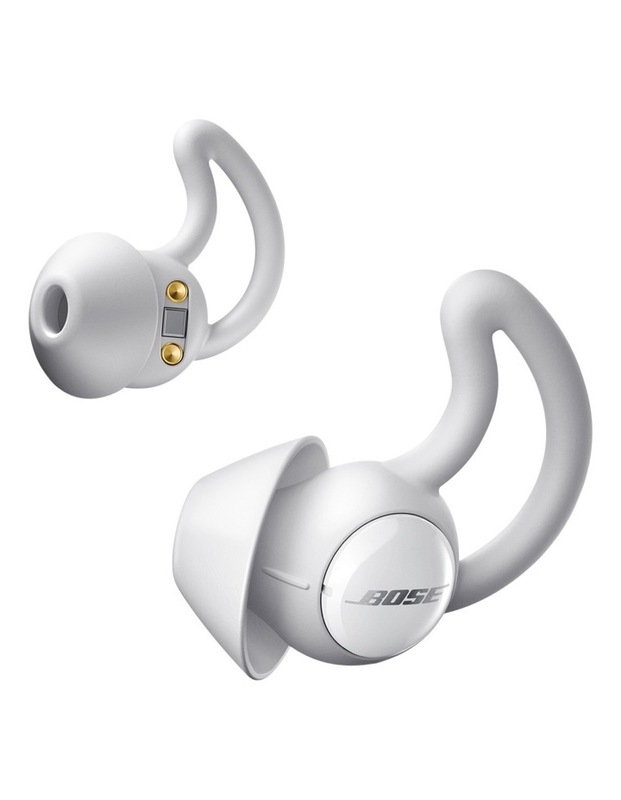 • Designed for maximum comfort, with three eartip size options.